Welcome to the website for East Rand Traders Square! Where elegance meets customer service, and provides you with the ultimate shopping and entertainment experience! Programme and Times subject to change without prior notice! 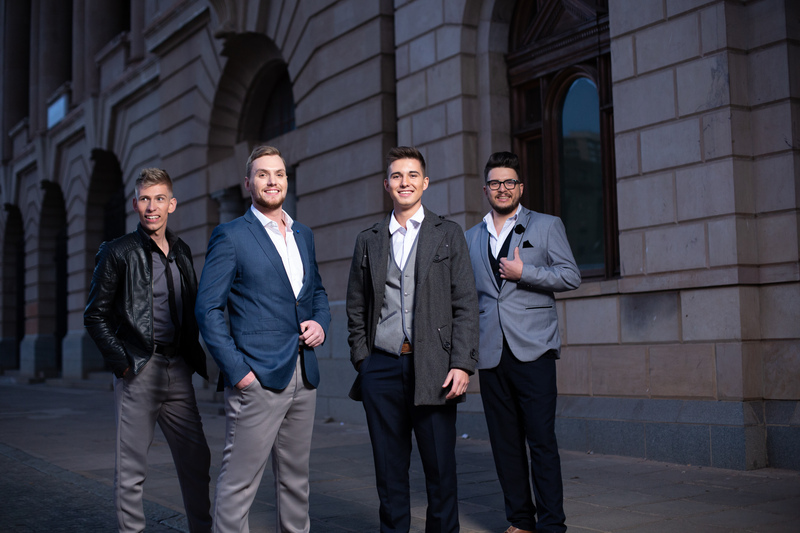 The entertainment line-up for May & June 2019 has been confirmed and has been uploaded to our entertainment section - Why not go and have a look at some of the talented artists South Africa has to offer! All performances are between 14h00 to 16h00 on Weekends and Public Holidays. We wish to thank all of our loyal customers for making 2018 a great success! To all our loyal customers - Thank you for your continuous support! 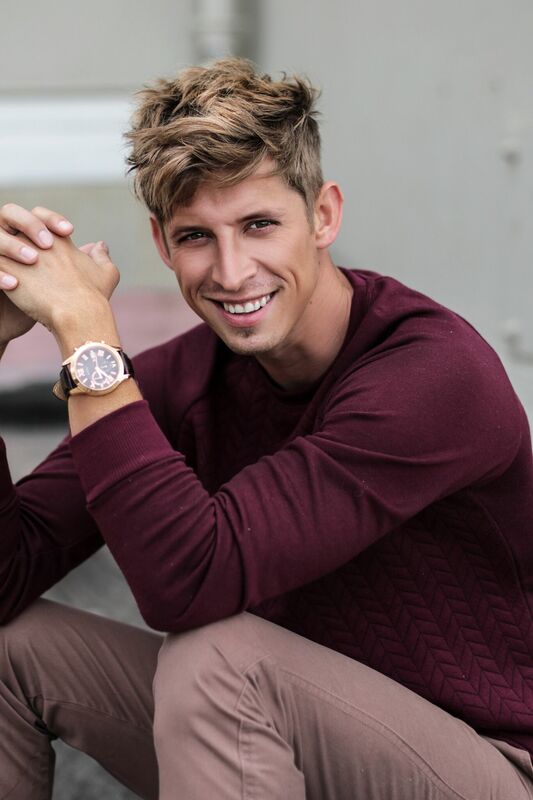 Willem Botha will be performing from 14h00-16h00! The entrance fee will be JUST R5 per person! Time: Serenade will be performing from 14h00-16h00! Cost: The entrance fee will be JUST R2 per person! Time: Amor Vittone will be performing from 14h00-16h00! Time: Zanzi Africa will be performing from 14h00-16h00! Time: Lee Scott will be performing from 14h00-16h00!